Everybody knows how important it is to “keep your teeth clean”. It seems that, as soon as we can walk and talk (and eat), we are being told to “brush your teeth twice a day”. Most people will tell you that it is common knowledge to “visit your dentist at least twice a year”. But did you know that not all cleanings are the same? Depending on the person – their age, their diet and how they take care of their teeth at home (along with other factors) – the type of cleaning that they need to keep their teeth and gums healthy for life can be very different. Gum disease is an infection that affects both your gum tissue and the bone that support your teeth. It is estimated that nearly 50% of adults in the United States have some form of gum disease. If it is left untreated it can lead to even more severe health conditions and is the #1 reason that people lose their teeth. With the right type of dental care you can treat gum disease and put yourself back on the path to healthy teeth and gums that you can keep for the rest of your life. Gingivitis is an infection that affects your gum tissue primarily. The gums become red, tender and swollen when gingivitis in present. 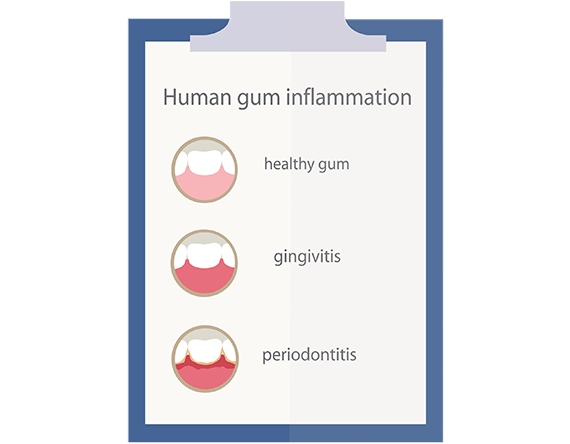 – the word “gingivitis” means “inflammation (pain and swelling) of the gums”. If gingivitis is left untreated it can develop into gum disease. 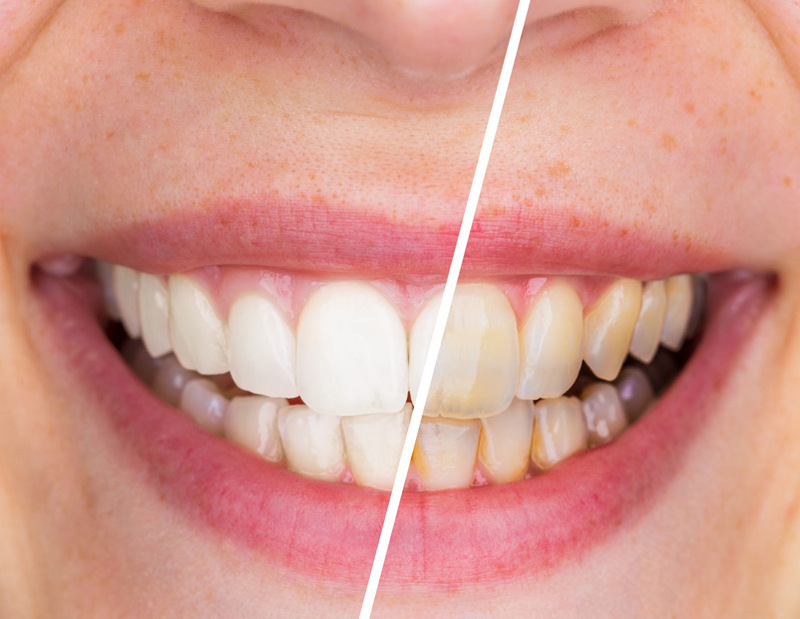 The good news about gingivitis is that it is a curable condition (unlike gum disease which is only controllable) – meaning that with the right type of dental care a patient can put themselves back into the third category of dental cleanings – Every 6 Month Cleanings – and firmly on the road to keeping their teeth and gums healthy for life. This patient has gums and bone that are healthy and holding the teeth firmly in place. There are no signs of gingivitis or gum disease. You don’t have to lose your teeth to gum disease. Brushing, flossing, following a healthy diet and working with your dentist and dental team in maintaining regular dental visits will go a long way towards keeping your teeth, gums and mouth healthy for life.